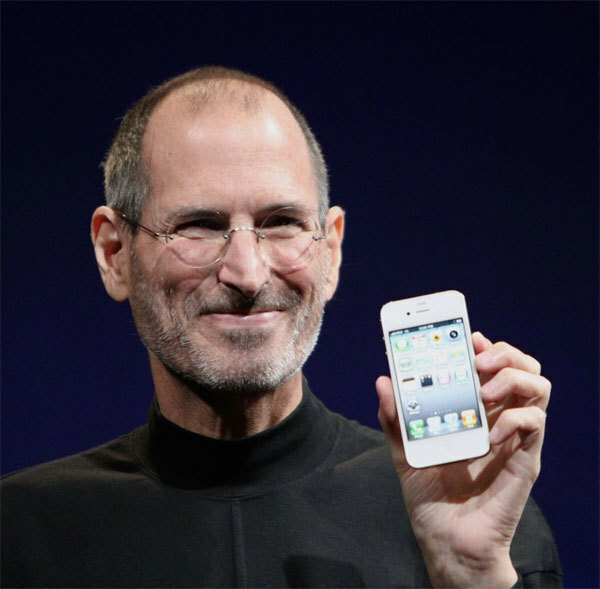 One of tech world’s most-loved leaders, Steve Jobs – who would’ve been 64 today – was born in 1955 in San Francisco to two University of Wisconsin students, Joanne Schieble and Abdulfattah John Jandali, who gave him up for adoption at birth. 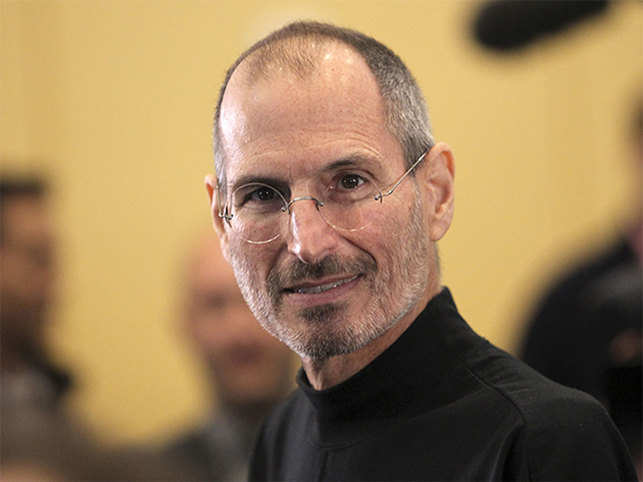 Adopted by a Coast Guard veteran and machinist Paul, and Clara Jobs, an accountant, Steven Paul Jobs grew up in Mountain View. Growing up, Jobs dabbled at several things. From first joining college and then dropping out, to taking a calligraphy course, working as a video game designer with Atari, and even travelling to India to find spiritual enlightenment, he had done it all, almost! However, one thing that probably impacted his life like nothing else was meeting Steve Wozniak. The duo were introduced to each other by a mutual friend Bill Fernandez – who went on to become one of Apple’s earliest employees. Little did young Jobs know then that the duo would end up affecting the tech world. 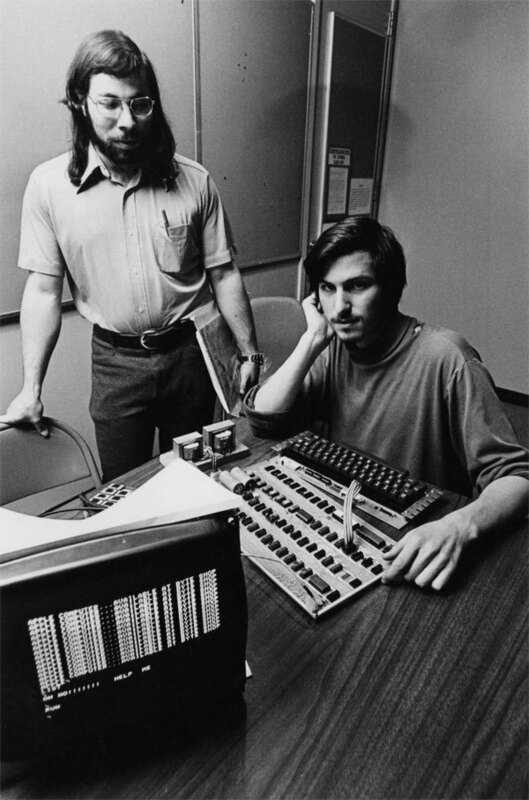 The two Steve(s) went on to change the face of not just computers and phones but also music players and digital tablets. Steve Jobs was a genius, and a success. And while his reputation as a boss hasn’t always been something to look up to, the business acumen is. So on his birth anniversary, here’s looking at some lessons by Jobs to bookmark. .
Jobs didn’t just say this, he lived the mantra. He started Apple when he was just 21, got sacked, went on to found Pixar, and like a prodigal owner returned to save Apple from bankruptcy. And while it wasn’t always a smooth ride, the tech tycoon stuck to his gut, and gumption. The world didn’t always agree with him, but for Jobs what mattered was that he believed in his idea. He reportedly once posed, “Did Alexander Graham Bell do any market research before he invented the telephone?”. Now, that’s not to say that you should forgo any research when working on an idea, but it’s rather about the bigger picture – about believing in your instinct. Jobs believed that conviction could lead to results. Jobs believed that conviction could lead to results. In today’s fast-paced world, where people often forget passion and rather chase money, this is one mantra worth sticking by. He didn’t believe in settling for less, and said that the only way to do great work is to love what you do. Quality matters. It did when Jobs launched Apple, and continues till today. A vital business lesson is to understand what the customer wants, and deliver it. Guy Kawasaki, a Silicon-Valley based author, speaker, entrepreneur, and evangelist, recently spoke about his former boss at the Economic Times Global Business Summit, saying, “Steve Jobs was very difficut to work for, very demanding but I would not trade that experience for anything.” He had earlier also said that the late Apple boss believed that success only comes from striving for perfection.